Whether it’s in Solo Q or Professional play, powerful abilities are essential to a character’s success. 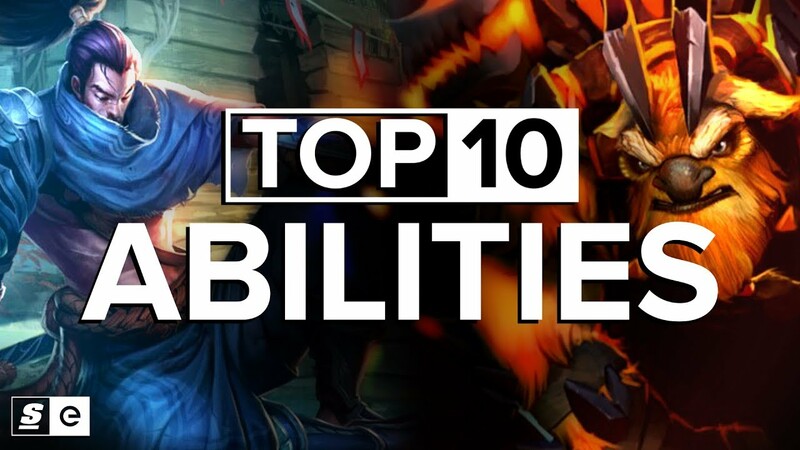 Now, before we get into our actual ranking of the top 10 abilities in esports,we should note that this list focuses on standard abilities only, since we’ve already ranked the 10 best ultimates. Oh, and no items or passives on this one. From the strongest, to the meta defining and the downright iconic, here are the Top 10 Abilities.